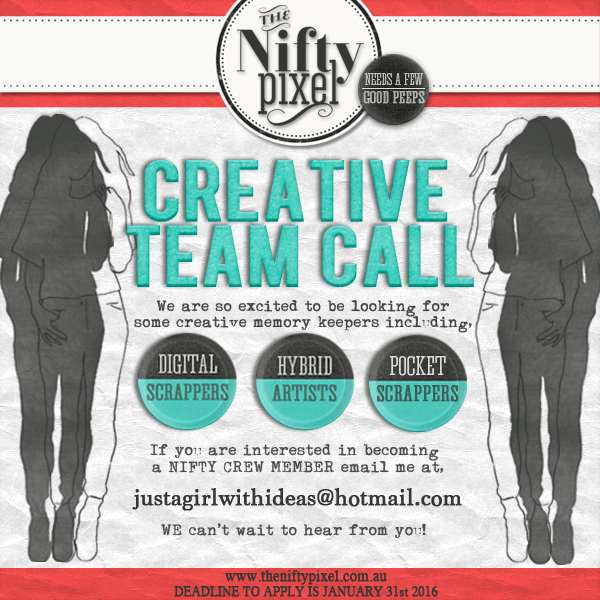 We are so very excited to be announcing our very first official CT call here at The Nifty Pixel! in creative, uplifting and unique ways. 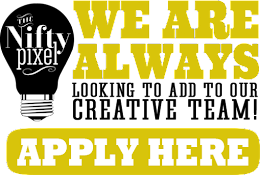 Anyone can apply as we are open to all styles of scrappers. So long as you can navigate and have a sound knowledge of photoshop or another photo editing program and can commit to a 3 month term starting February 1st, 2016.
that best showcases our product in both an eye catching and unique way. 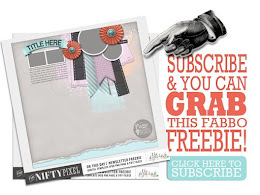 2- Flexible with working with eclectic kits, our nifty packs and Page Draft templates. 3- Are willing and able to participate in a monthly challenge. 4- Can offer up the occasional tutorial or project step-by-step. 5- Share your amazing projects in galleries to maintain high visibility for our brand. and flourish as a business and a team. (Digital, Hybrid or Pocket Scrapping). 2- Link to your best gallery. 3- How many other teams are you on? 4- If you have a blog I'd love a link to that so I can swoon. 5- If you are active on social media please share links to those, inlcuding Facebook, Pinterest, Instagram and any others you may be active on. 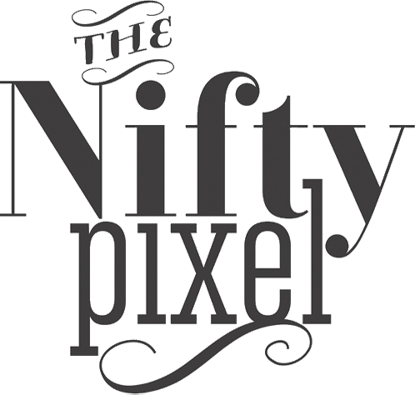 The Nifty Pixel Creative Team. I can't wait to hear from you, Good Luck Everyone! Em and The Nifty Gals.